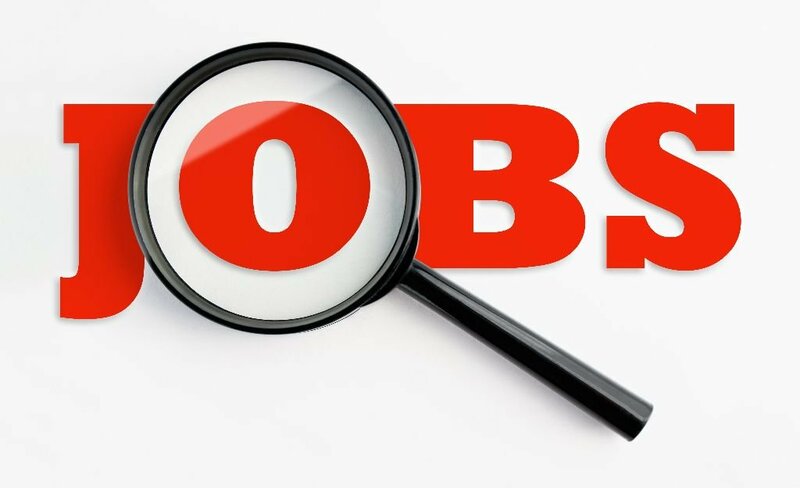 Latest job opportunities at Calvary Authority Private School, a reputable School located in Lagos State. See the requirements and procedure to apply for Calvary Authority Private School jobs online. 4 years + Experience with children and Experience with church’s children department. How to Apply for Calvary Authority Private School Jobs.